FREE Touch-ups Special Going on NOW! Other Services and Products Offered at Dermacare! It Is More Affordable Than You Think! In addition to outstanding customer service, the highest level of medical care, and excellent results, our laser hair removal treatments are very affordable. 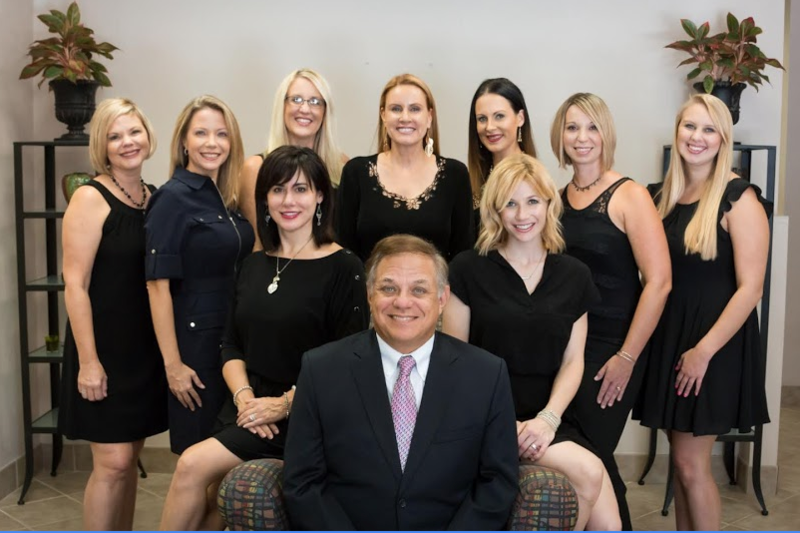 Before you decide to trust anyone else with your laser hair removal needs we encourage you to visit our clinic for a consultation and let us show you why Dermacare is Gainesville Florida’s Laser Hair Removal Expert. We place great importance on making you feel welcome and completely informed about your treatment. You will leave feeling relaxed and refreshed after your Dermacare visit. 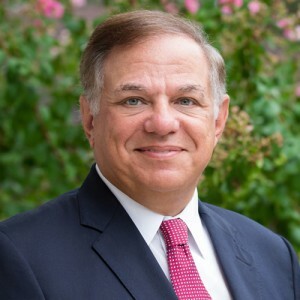 We know your time is valuable, so we work very hard to maintain a timely appointment schedule and offer flexible options to fit your busy lifestyle. As a reputable medical clinic, Dermacare keeps impeccable records of your laser hair removal treatments. This information is available to you at any time should you need it. We Have Different Lasers To Treat All Different Skin Types. Whether your skin is extremely fair or dark, we have the correct laser for your individual skin type. Our clinic is the home of Dermacare Laser and Skin Care Clinic as well as Sadove Cosmetic Surgery. You can rest assured your laser, injectable, or aesthetic procedure will be performed by skilled, professional staff providing you with the highest quality of care. We Give You The Facts, Not Hype. Fact: There is no such thing as “PERMANENT Laser Hair Removal” no matter what you hear or see advertised. While lasers are FDA approved, the FDA does not allow for the marketing of laser technologies that state “permanent laser hair removal”. This is because the technology today of laser hair removal provides a reduction of hair growth up to 90%. 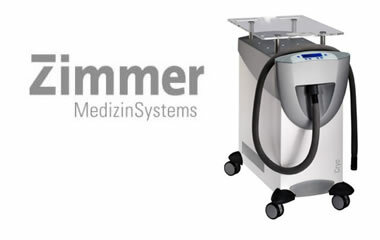 Hence, the FDA’s use of the term “permanent laser hair reduction” rather than “permanent laser hair removal”. This means that you shouldn’t expect to remove every single hair from the targeted area; however, you can expect to remove the vast majority of it. And with our Touch-Ups Special we know you will be very happy with your results. This is why we have invested in medical cooling air systems to cool the skin during your laser hair removal treatments. 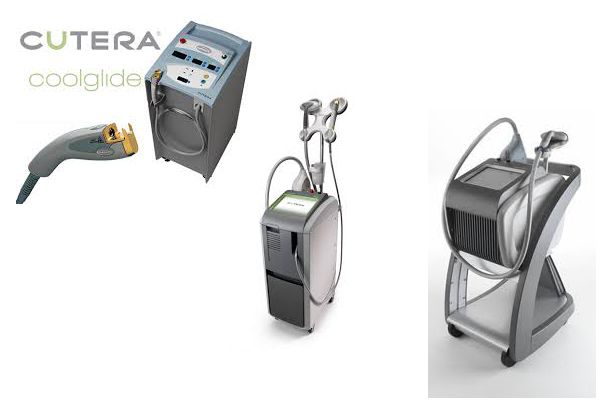 Once our patients have tried laser hair removal treatments with this cooling system they never want to have laser hair removal treatments without it! We Don’t Rent…We OWN Our Lasers. Why is this important? Flexibility and safety. Owning our lasers provides flexibility in scheduling appointment dates and times that work BEST FOR YOU instead of being at the mercy of a mobile laser company’s schedule. Also, our lasers are moved very little compared to mobile laser units. This helps to maintain proper calibration of the lasers which is necessary for your safety. BOGO Special For A Limited Time! Take advantage of this special when you purchase a laser hair removal package at Dermacare. 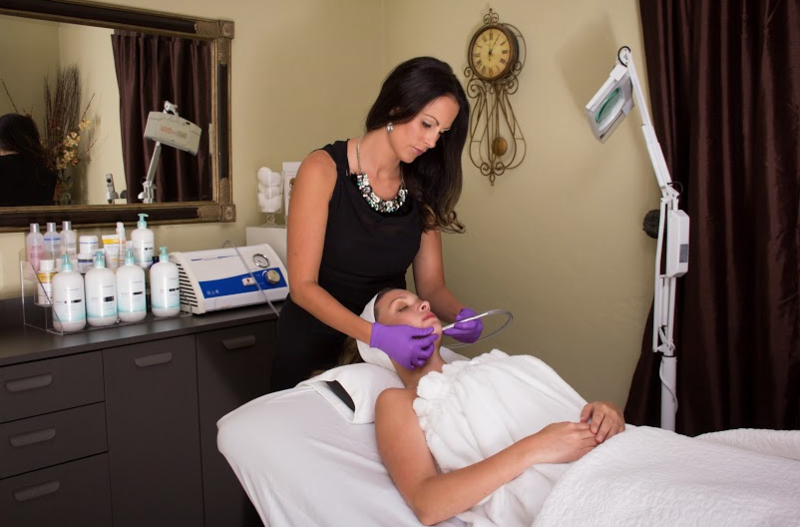 Your initial purchase of a laser hair package entitles you to choose a five treatment package for either the chin, upper lip, underarms, or other small area for FREE! 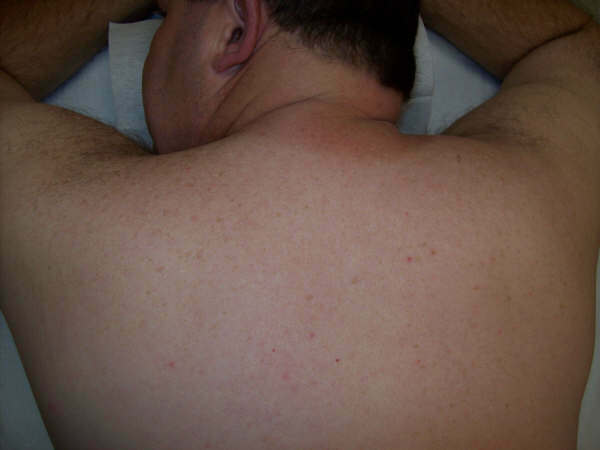 If these are not the areas where you have unwanted hair… no problem! We will take the value of the free area and apply it to the purchase of an area of your choice. Your satisfaction is important to us. Purchase one of our affordable laser hair removal packages (seven treatments) and receive one FREE touch-up every calendar year! There are no hidden costs such as paying for laser pulses. Love the ladies here! The treatments are wonderful and I have seen amazing results using my Obagi Nu-Derm. And laser hair removal...THE BEST! I started coming to Dermacare for laser hair removal a few months ago and am blown away by how friendly and accommodating the staff continues to be. The space is very clean and feels more like a spa then a skin care clinic. The front desk staff is always friendly and very helpful. I was a bit nervous for my first hair removal session, but Nicole quickly made me feel comfortable. She explained the process in detail and answered any questions I had. She continued to check on me throughout the procedure to make sure I was okay. The treatments have been extremely successful and I would highly recommend Dermacare to friends and family. I was first introduced to Dermacare about 5 years ago. I had the laser hair removal done. I was extremely satisfied with the results. The staff was very professional and made my experience enjoyable. The procedures were also reasonably priced. You can't go wrong in choosng Dermacare Laser and Skin Care Clinic. I look forward to working with them again.